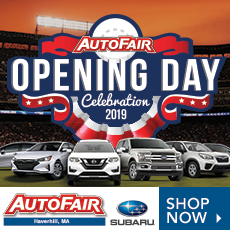 Haverhill’s Dennis Everett and Anna Kouadio are making big moves to better their community—and Beacon Hill is taking notice. 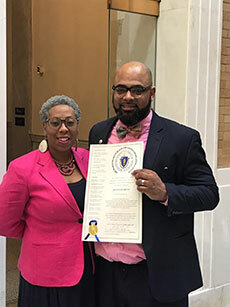 The pair was among 45 local leaders recognized with excellence awards by the Massachusetts Black and Latino Legislative Caucus this week. 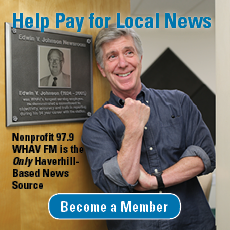 A married father of seven active in Haverhill’s Rehoboth Lighthouse Full Gospel church, Everett was nominated for the award by Sen. Diana DiZoglio. 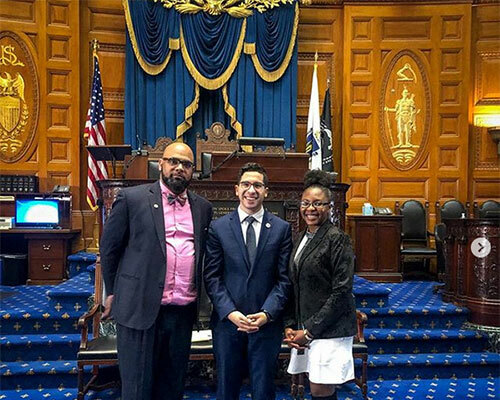 State Rep. Andy Vargas backed Kouadio, a Haverhill High senior who travels across the country to volunteer, for the honor. 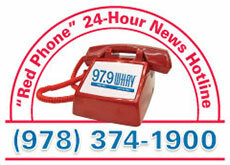 Vargas tells WHAV the pair’s commitment to service to the greater Haverhill community is unmatched. DiZoglio had similar praise for Everett, who works alongside wife Kat at the nonprofit they co-founded called Power of Self-Education, or POSE. At this week’s recognition ceremony—held during Black History Month—the honorees heard remarks from Lt. Gov. Karyn Polito, House Speaker Robert DeLeo and others before taking part in a networking reception and being given citations from their nominating legislators.